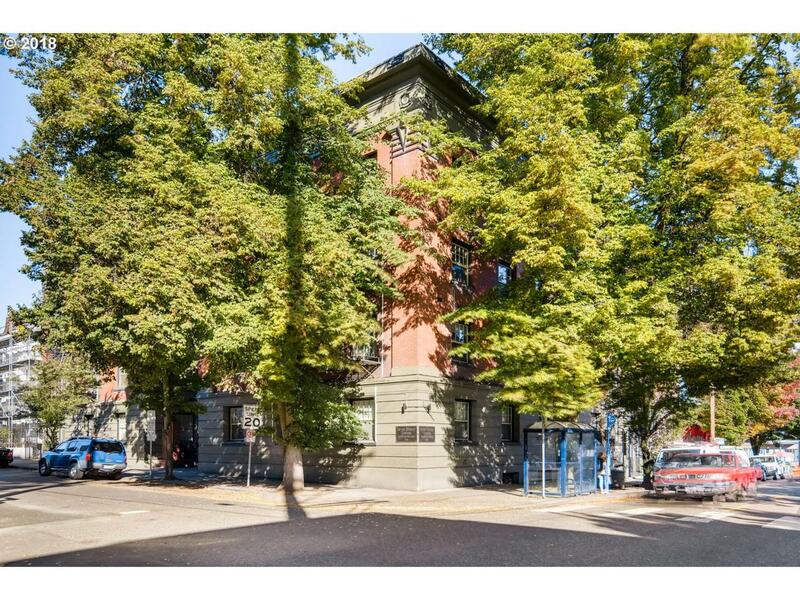 Charming Historic Condo in the heart of NW Portland. Nice south facing location on 2nd floor with easy access to unit. Features updated wood floors thoughtout. Full of vintage charm, with claw-foot tub, original trim and built-ins. Stainless steel & gas appliances, Gas fire place. Storage locker & bike storage in basement. Walk to street car, shopping, bars, restaurants and more! Tax abatement until 2022.